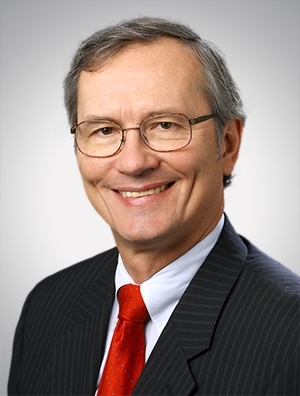 Pat Schmidt is a member of the firm's Product Liability, Toxic Tort and Personal Injury Litigation Practice and has focused his practice on this area of law for over 30 years. He also represents clients in commercial and intellectual property litigation matters. Mr. Schmidt’s litigation and counseling experiences have provided him with a practical and working knowledge of mechanical engineering, machine design, warnings, kinematics, ergonomics, biomechanics, metallurgical, accident reconstruction and related principles, as well as damages concepts across a broad range of commercial, intellectual property, product liability and personal injury matters. Tried cases in 19 states. Defended cases in over an additional 20 states and the District of Columbia. National counsel for crane, forklift, tool, trailer, motorcycle and dockleveler manufacturers. Wisconsin counsel for manufacturers of automotive, industrial, construction, truck, agricultural, consumer, and other products. Defense of consumer class action litigation. Plaintiff and defense work in high-stakes commercial and IP litigation. Counseling of manufacturers on product design, intellectual property, warnings, safety, record retention and related issues.